Welcome to the TCC Library citation page! 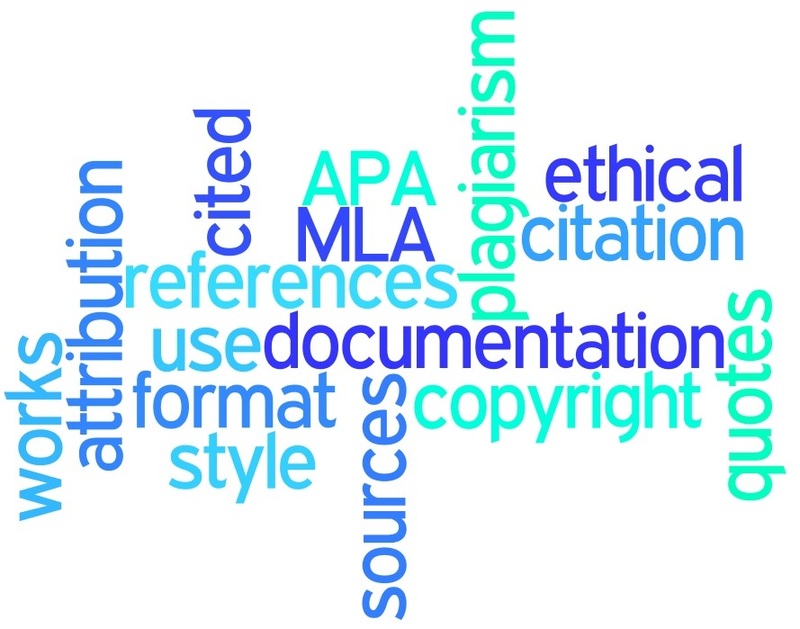 Here you will find resources to assist with source citation and plagiarism avoidance. Image Credit: TCC Librarians, January 2015 and is licensed under CC BY-NC 4.0. 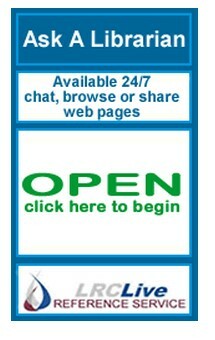 A librarian is waiting online to answer your questions in a personal, confidential chat. Transcripts of your chat session will be sent to your TCC email account. Using this application allows the librarian to push pages/information to your computer. The librarian may or may not be a TCC librarian.